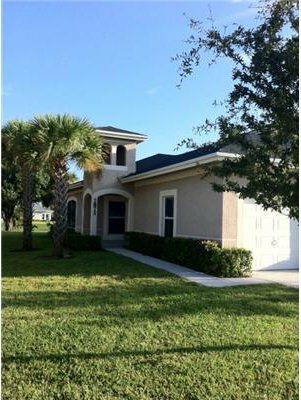 1872 Sandhill Crane Drive Unit #B1, Fort Pierce, FL 34982 - 2 BED/ 2 BATH - 1334 SQFT - MLS# RX-10458995 - Lakes At Savannahs Condo - City of Fort Pierce - St Lucie County - Home Made Real Estate. The # 1 South Florida Home Search Website! Better than Zillow! Search Foreclosures, Single Family Homes, Town Homes, Condos, Short Sales, and more! Create FREE Neighborhood market activity reports! What's Your Home Worth? Look no further! This first floor condo in the desired Lakes at the Savannahs community. Very clean, well maintained, a side room for storage, screened balcony. Amenities include Tennis, Heated pool, Putting green, Training room, lakeside pathways, and Clubhouse with meeting area.